Author Dr. Shelly CPosted on February 8, 2017 Format ImageCategories motivation, personal-developmentTags #entrepreneur, #everydayinspiration, #faith, Dailypost, discover, inspiration, life, motivation, personal-development, postaday, SUCCESS, wordlesswednesday, writing5 Comments on If not now…then when? clearing your mind of the dissonance so common to times of transition. Years ago I bought a book titled What to do when you don’t Know What to do. I was going through a period of transition. I didn’t know what to do, or where to go. I wandered into a bookstore and started searching for something…anything. After browsing for about an hour, I saw that title and it spoke to me. Without thinking I bought the book. Another time I was at the airport traveling on business and needed something to read. Then I saw it …a book titled Sometimes you Win, Sometimes you Learn by John Maxwell. Another travel search – God Will Make a Way. Sometimes just reading the title draws me in and makes me buy the book. I have learned that books speak to us as though it were divine intervention, Lovingly shouting” here I am, buy me”! So writers, write on! Even your titles sell books! In essence, whenever you’re going through stuff…be it on the job, in your business, relationship, friends or family that causes you to Tremble, go to your quiet place and whisper. The silence will draw you into that place where you can experience quiet, loving solitude and inner peace. 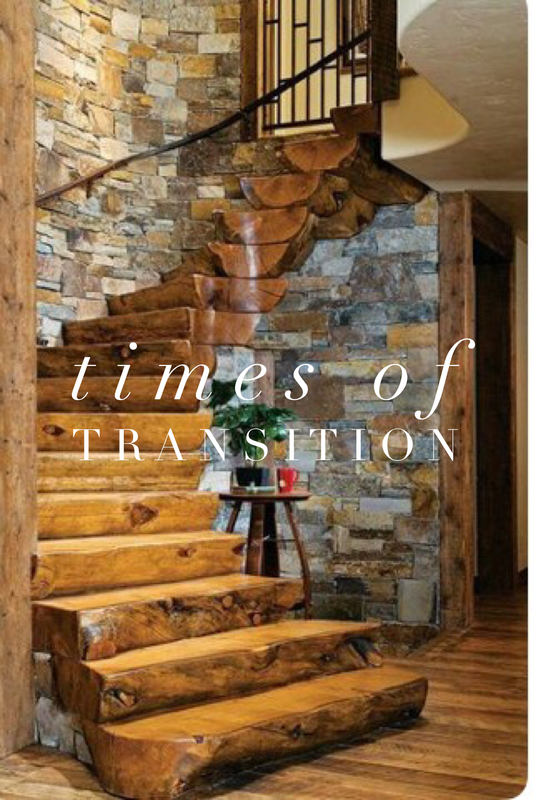 If time away does not help, then speak with a coach, or a professional who can assist you with clearing your mind of the dissonance so common to times of transition. Dreams, goals, aspirations. We all have them. We plan, we pray, we struggle, we wander. At times things seem Overwhelming. But as we focus our efforts and ambitions on our desired results, here are 5 Key Learning Nuggets to guide our strides to achieve. 1)Focus. Know where you want to go and what you want to achieve. It will happen even when faced with difficulties. 2)Have a plan. Work that plan. 4)Be Unconventional. Go against the odds. Not because many have done things in a particular way means you should follow. Be bold. Be Different. 5)Surround yourself with capable people who are going in the same direction. A word of caution. As you get ready to follow these strategies… remember your VALUES. These play an important role in goal achievement. Afterall you don’t want to win against all odds …do you? Goals–it’s Clean and clear…go get ’em! the entrepreneurial climb, the treks of academic acclaim, the beauty of a loving family, the longing of a beautiful relationship, or the Scent of music divine. For those who have achieved there is always a trail. Be it in the entrepreneurial climb, the treks of academic acclaim, the beauty of a loving family, the longing of a beautiful relationship, or the Scent of music divine. Indeed Success does leave a trail. Retreat, step back, cease the moment. Time silently tugs. Hypothetical, real or imagined…. the journey’s path inspires serene connection. Replace your doubts with confidence. Work hard, climb, cry if you must but don’t give up. It will be worth it when you look back at its Replacement all divinely satisfied. Beautiful, serene, inviting. The color yellow represents youth, fun, sunshine, optimism, and other happy feelings. On the other hand it also means jealousy, cowardice, and deceit. The color Yellow activates memory, encourages communication, enhances vision, builds confidence, and stimulates the nervous system. Through its bright effect, the color yellow calls attention and when combined with black illuminates readability from distances. Hence its use on school buses, traffic signs, and more. The color yellow tugs at the heart depicting welcome home to loved ones afar. 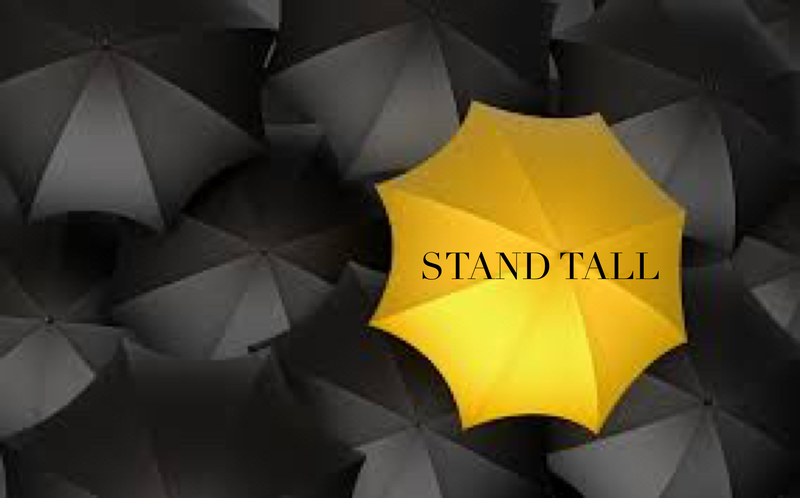 So today if you’re feeling blue as an entrepreneur, lack of growth at a career endeavor, of if you are at a transition point in your life, stand tall. Focus on the positive. Talk with a friend or coach. Believing for the best encourages us to achieve our goals, dreams, and aspirations. It’s that Automatic. Peter Souza, former official White House photographer, when asked about his success said “you have gotta start somewhere and there is no one path to be successful” (in his case photography). But I extend it to say, it is the same thing for any endeavor we strive for in life. You have to start somewhere. So when you feel Cranky, keep Climbing. Give it your best shot. Believe and you will achieve. I pounced upon the study of Success by accident. I did so through pondering why some people succeed while others don’t. Then I took it a step further and delved deeper selecting it for my dissertation research on Successful leaders. My aim was to share it with those who seem to be living without hope. That said, success is no Oversight. It is a result of hard work and dedication. 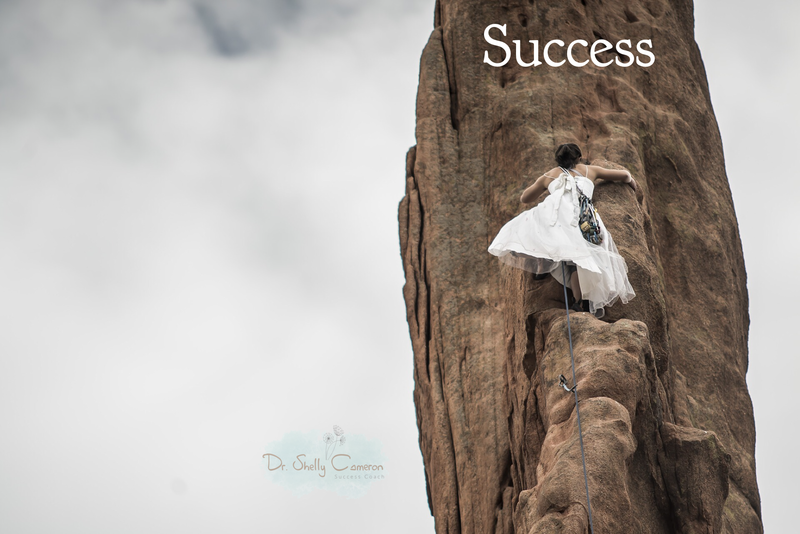 Below I have selected 12 Quotes that provide some Exposure and motivation for those of us who dare to take the steps to succeed. 3.There are two types of people who will tell you that you cannot make a difference in this world: those who are afraid to try… and those who are afraid you will succeed. 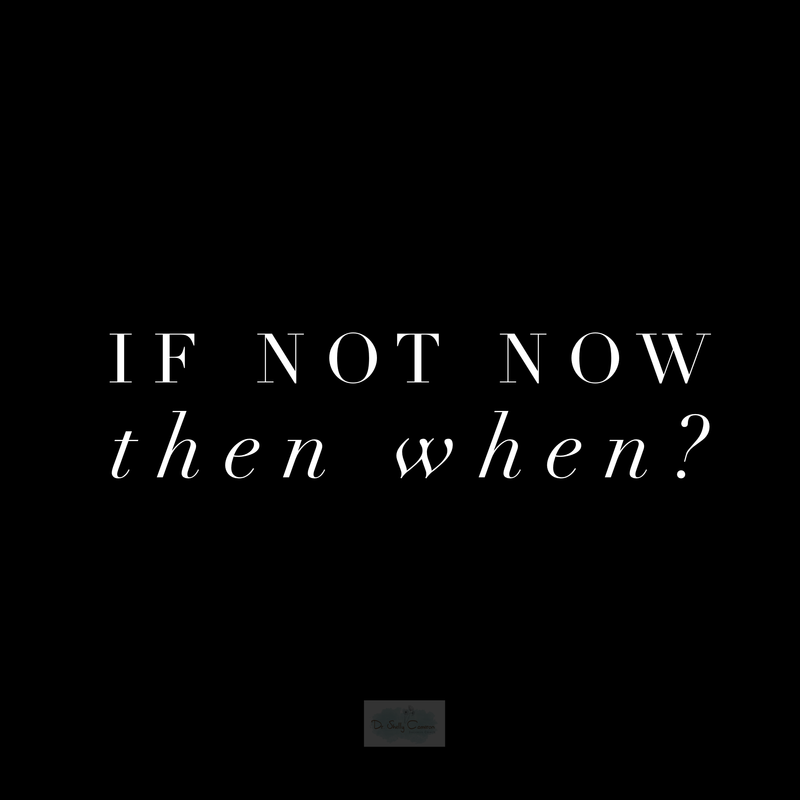 4.Don’t wait. The time will never be just right. 5.You can make more friends in two months by becoming interested in other people than you can in two years by trying to get other people interested in you. 6.Start where you are. Use what you have. Do what you can. 8.Success comes in cans; failure in can’ts. 9.The best way to succeed in this world is to act on the advice you give to others. 10.You don’t have to see the whole staircase, just take the first step. 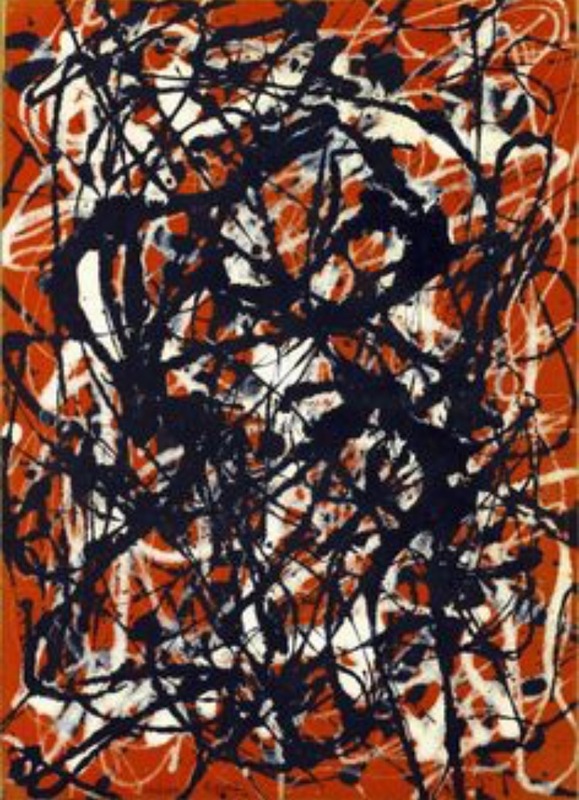 Life’s uncertainties at times leave us baffled–often as if in a maze with no way out. The Unseen provides periods of confusion, apprehension, and fear. Life’s uncertainties at times leave us baffled–often as if in a maze with no way out. The Unseen provides periods of confusion, apprehension, and fear. It seems we are running a Marathon–a race that never seems to end. But it’s at those times that our strength and character is built. If we hold on and never give up, we discover things about ourselves we never knew existed. 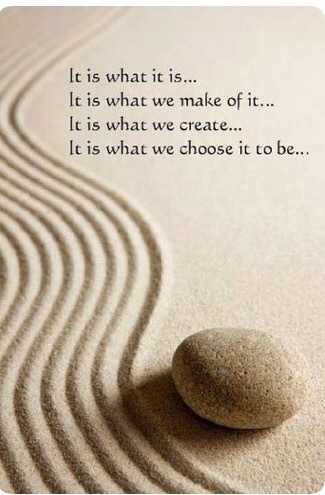 With renewed zeal we embrace our inner desires to go on. To achieve even more goals, dreams and aspirations far beyond measure. Today if you feel exhausted, take a break. Talk to someone. Find a Coach. But whatever you do, don’t ever give up. The light will break through at the end of the tunnel. Keep the faith. Keep going. Someday I’ll do this. Someday I’ll do that. How many of us often sit or live at the ‘wishing well’ that someday I’ll do this, or that. Someday I’ll get that perfect body. I’ll have that perfect house, job, spouse, marriage with the perfect kids; go on that dream vacation, and much more! Oh if wishes were horses so many would ride. Why not let someday be today. I reflect on the movie Hidden Figures where each of the three women at NASA — Katherine Johnson, Dorothy Vaughan, and Mary Jackson served as the brains behind one of the greatest operations in history: the launch of astronaut John Glenn into space. The inaugural team at NASA decided to step out and do something that was never done before. From the astronaut, NASA’s president, the judge, and naturally the women. They all stepped out and did something different. And guess what? It worked! Their efforts changed the world (well outer space– orbit)! Why not let your someday be today? Start here, start now. Step out. Go do that thing that you’ve always dreamed of. Become an entrepreneur! Write that book! Enrol in that course! Start that blog! Take that vacation! Leave that stressful job! You are Capable. You never know what’s out there unless you try. 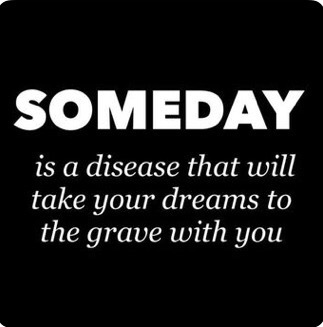 May your someday be today. Your Possibilities are endless. Don’t confine yourself. Step out and by faith you will accomplish what you will today. Your Possibilities are endless. 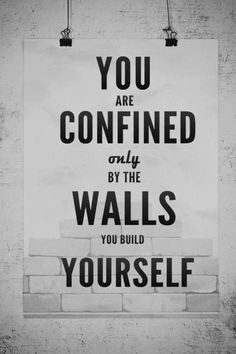 Don’t confine yourself. Step out and by faith, with effort, you will accomplish what you will today. Dream it. Work it. Do it. Infinite possibilities ahead.